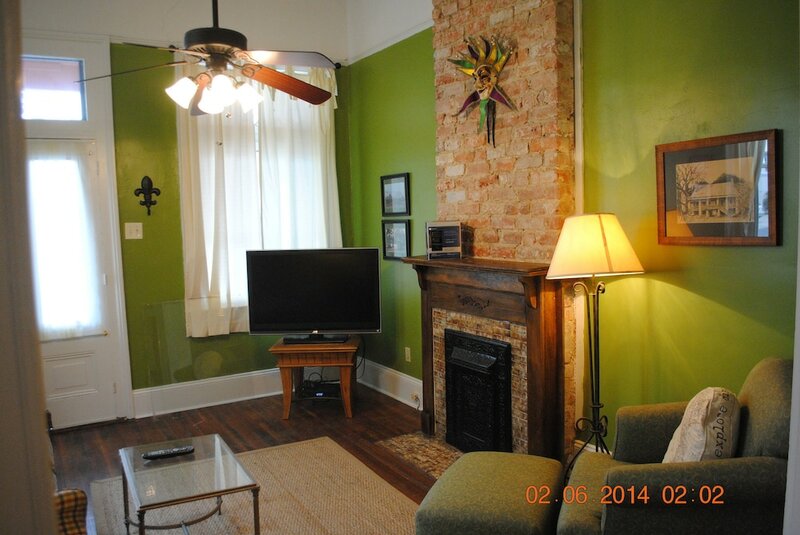 Located in Mid-City, this vacation home is within 2 miles (3 km) of popular attractions such as Canal Street and New Orleans Museum of Art. The vacation home includes a kitchen, a living room, and a dining area. The vacation home is air-conditioned and features a kitchen and space to spread out with 2 bedrooms, a living room, and a dining area. Other standard amenities include a washing machine, a coffee maker, and an ironing board. Guests staying at this vacation home have access to a garden and barbecue grills. The nearest major airport is New Orleans, LA (MSY-Louis Armstrong New Orleans Intl. ): 20-min drive, 12.6 mi/20.2 km.